Hey folks! Christmas is just a few weeks away from knocking on our door how are you planning to celebrate it? 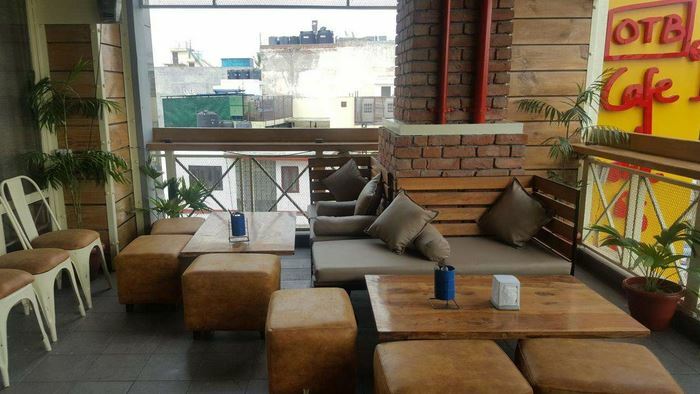 If you want to book a lounge for celebrating Christmas party in Rajouri Garden then, this blog is just for you. 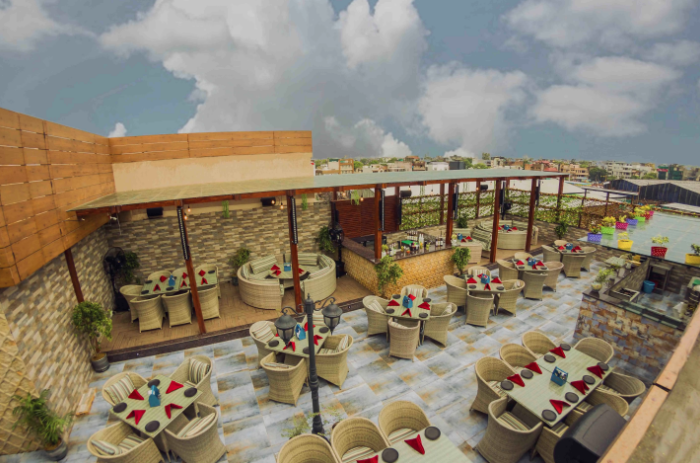 Rajouri is home for many gorgeous looking bars, lounges, rooftop venues, outdoor venues etc., and all these venues are just a click away from you. 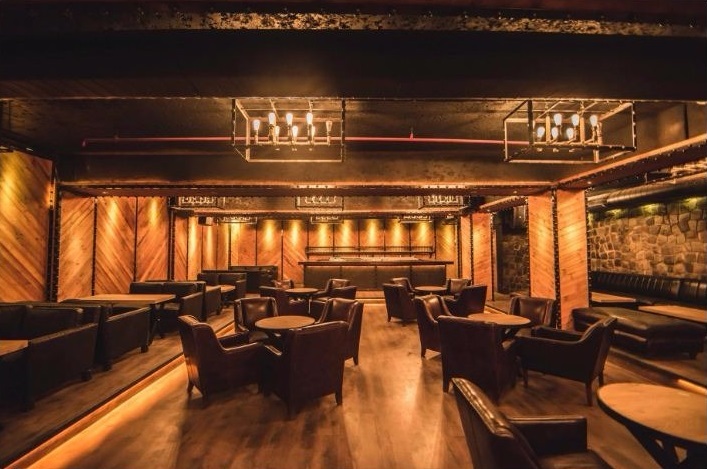 Of course, you can book a house party venue for your group party but, if that’s not what you want then, these lounges can do the thing for your party. 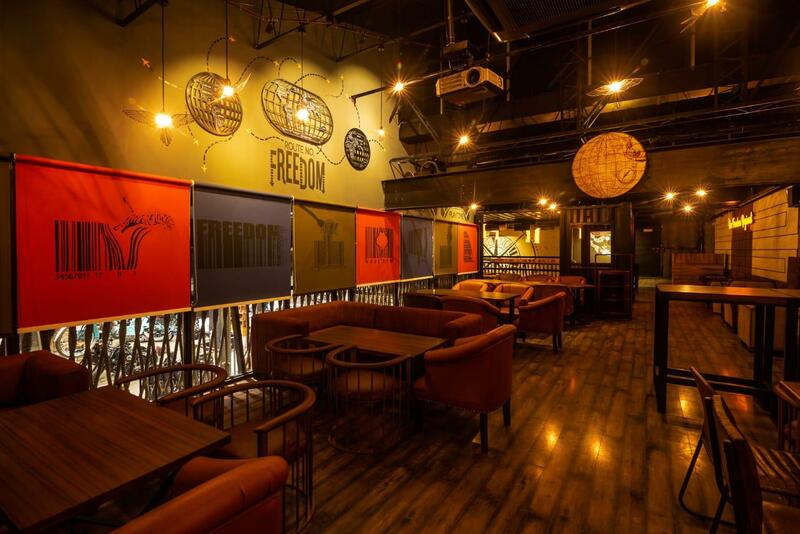 All you have to do is, get in touch with Sloshout’s team, and you’ll get one of these lounges and restaurants for Christmas parties in Rajouri Garden at super affordable prices. 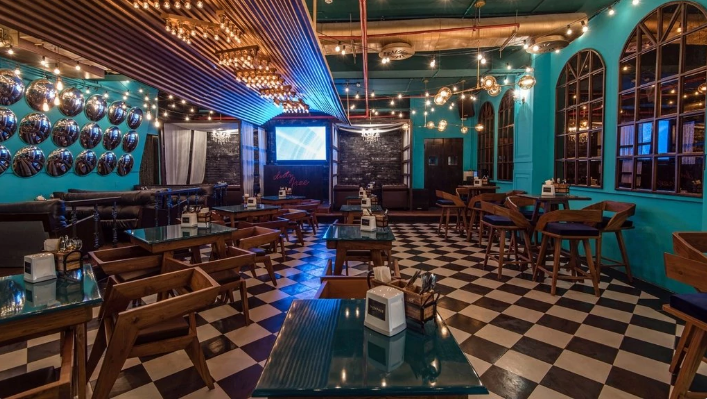 So, when are you planning to book these chic Christmas party places in Rajouri Garden? 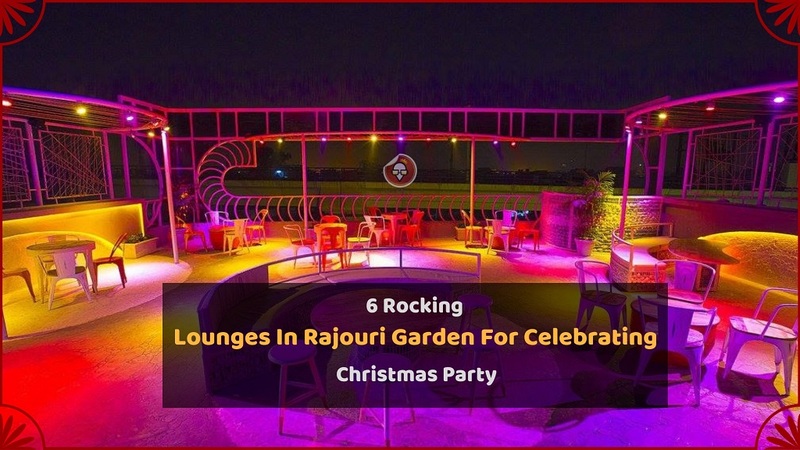 Above mentioned are some of the most beautiful lounges for Christmas parties in Rajouri Garden that West Delhi has to offer. Christmas has always been a special occasion not only for Christians but for everybody else. Make your Christmas merrier with us without having to dig a hole in your pocket. 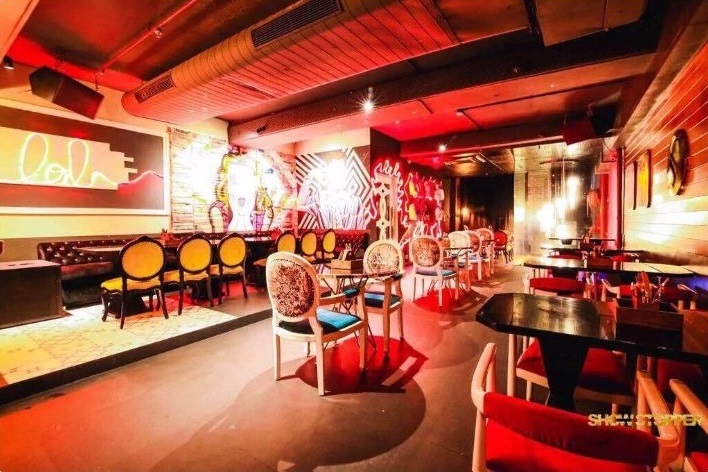 So, when do you plan to make your Christmas party merrier?